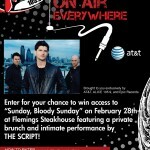 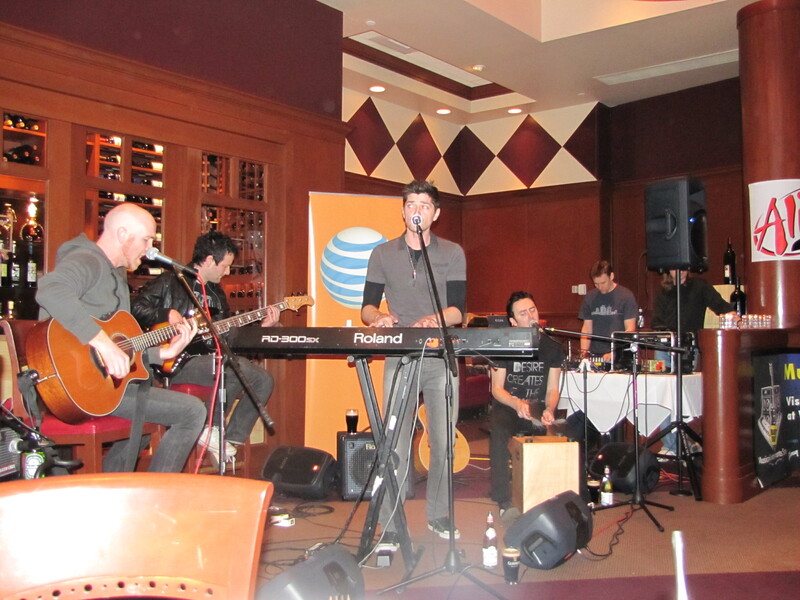 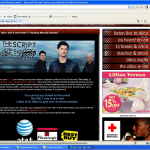 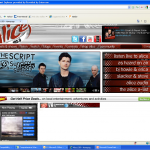 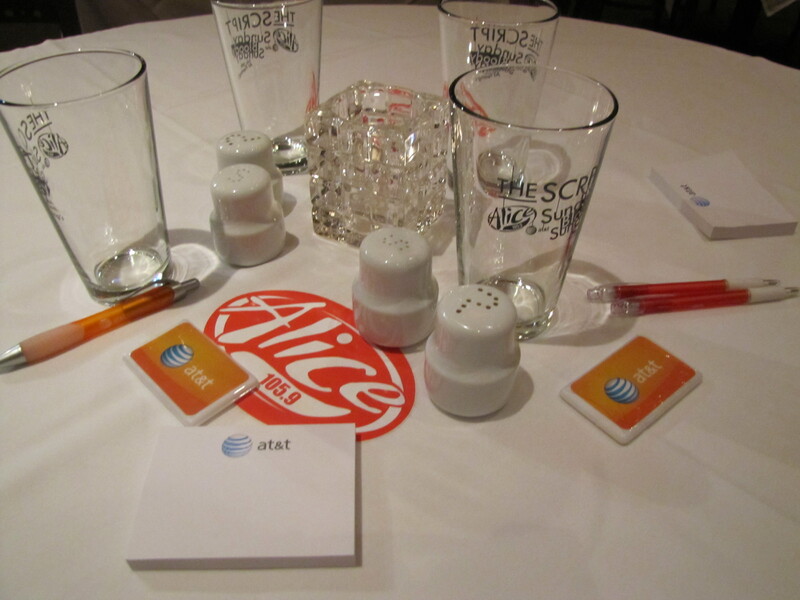 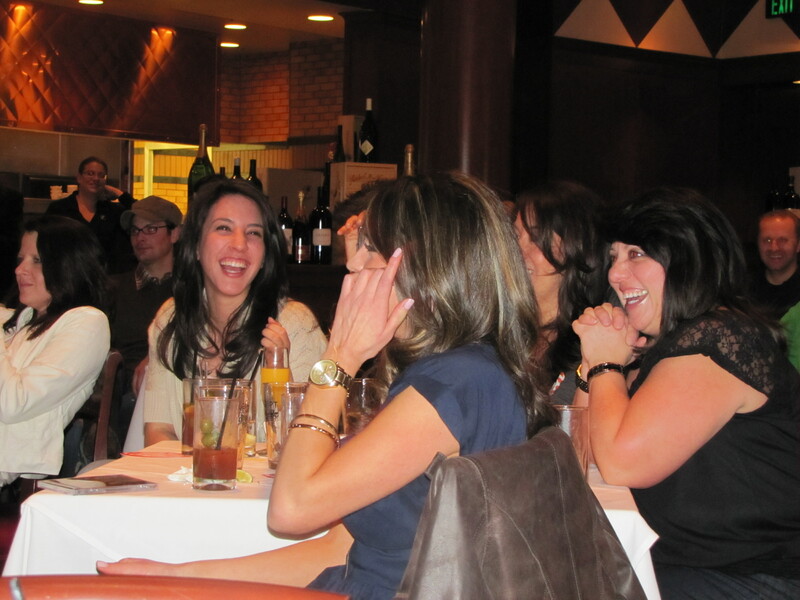 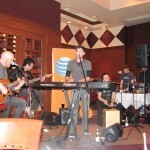 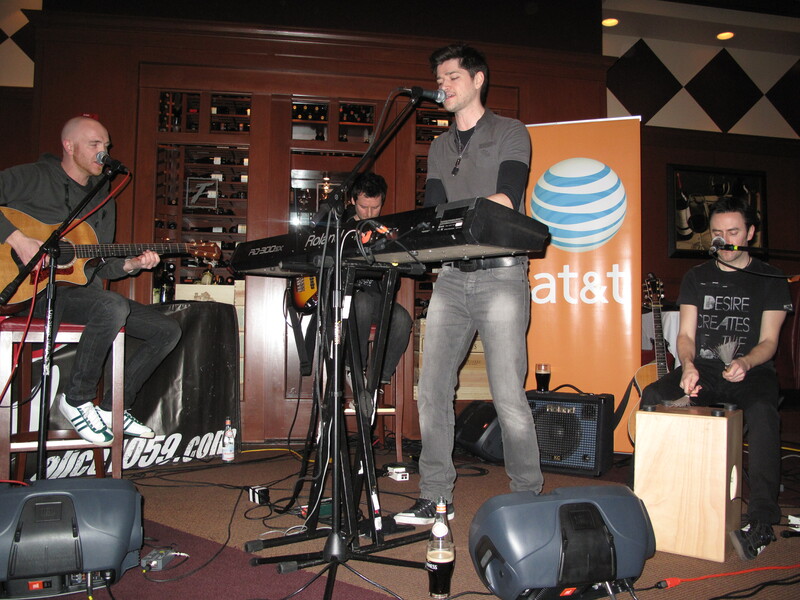 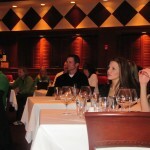 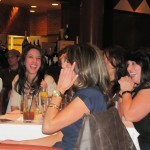 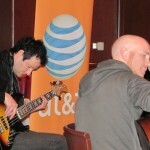 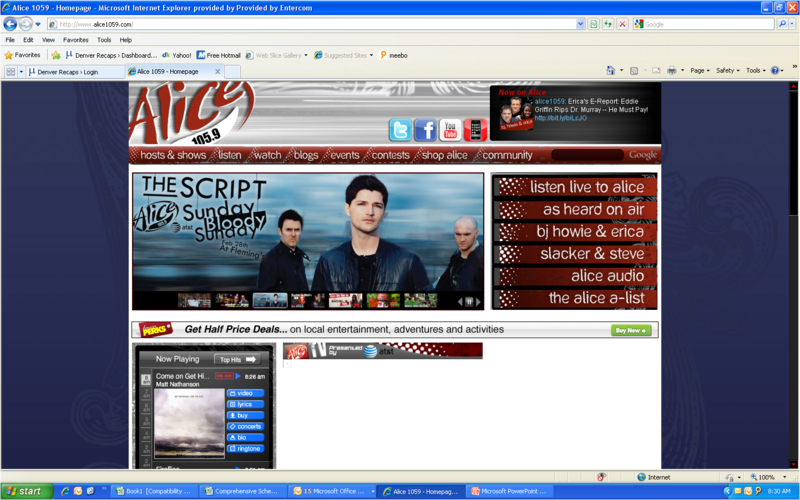 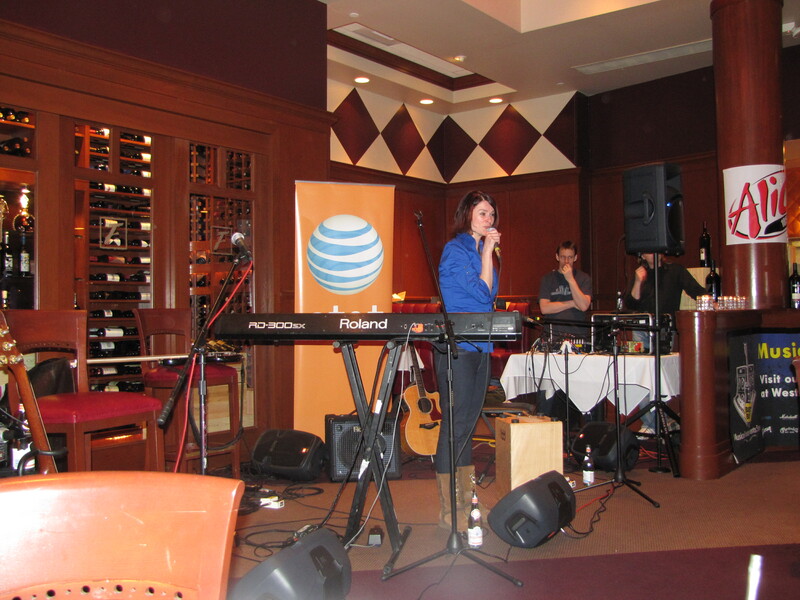 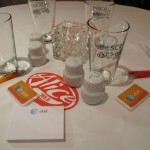 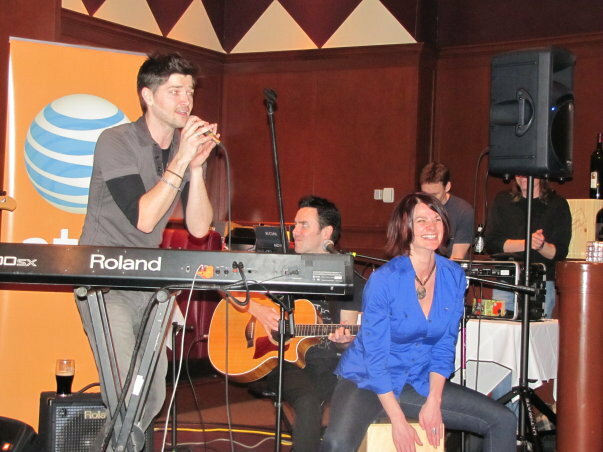 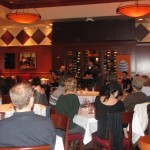 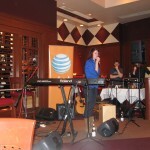 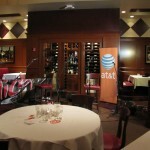 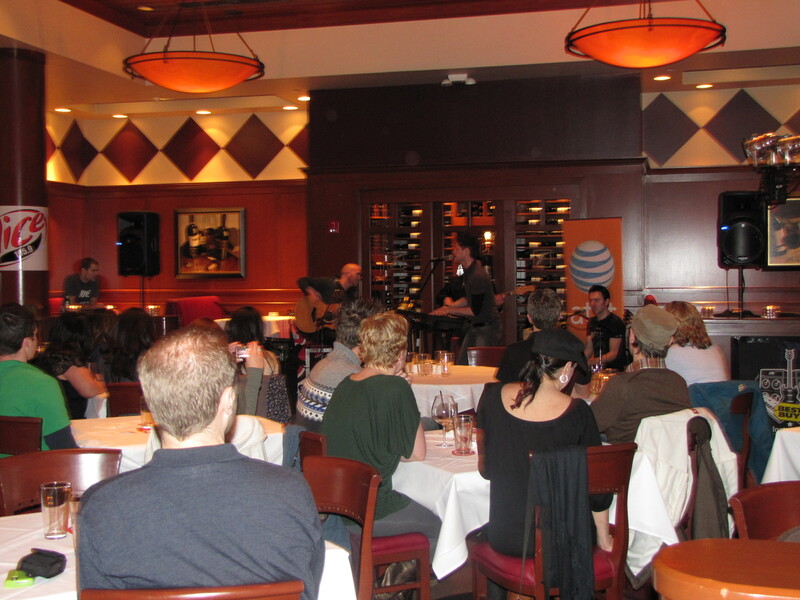 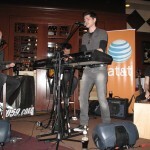 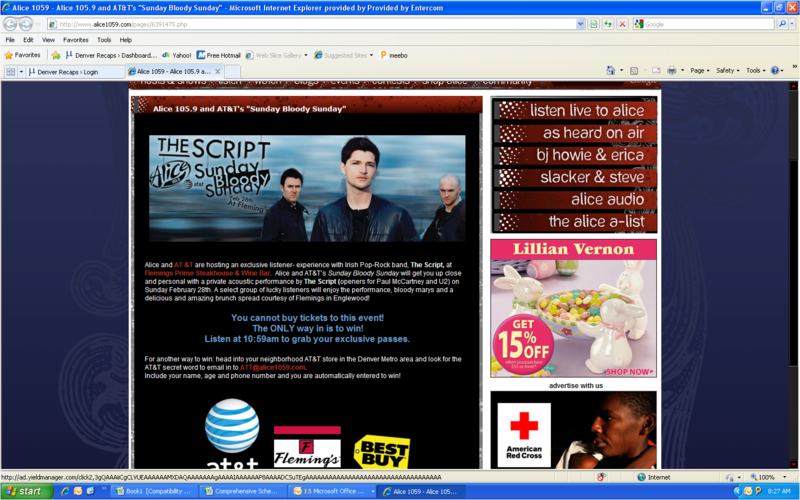 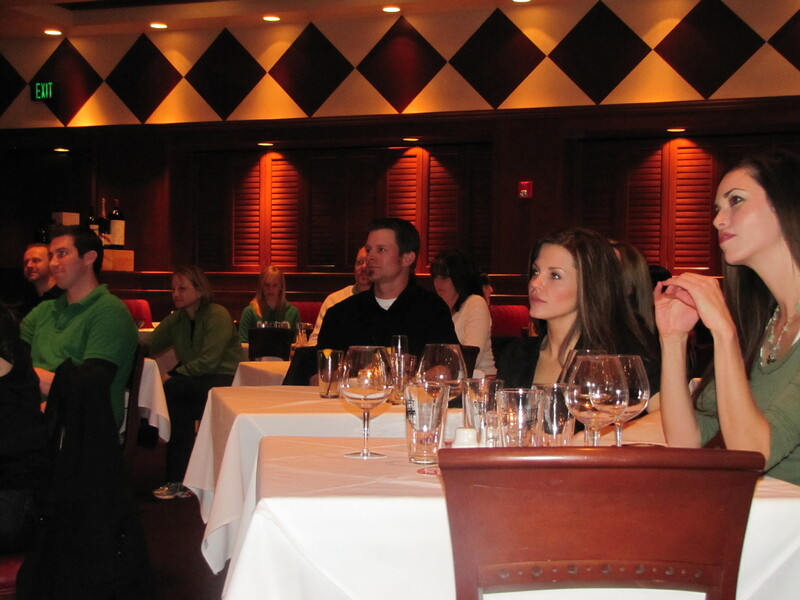 Alice and AT&T hosted an exclusive listener- experience with Irish Pop-Rock band, The Script, at Flemings Prime Steakhouse & Wine Bar. 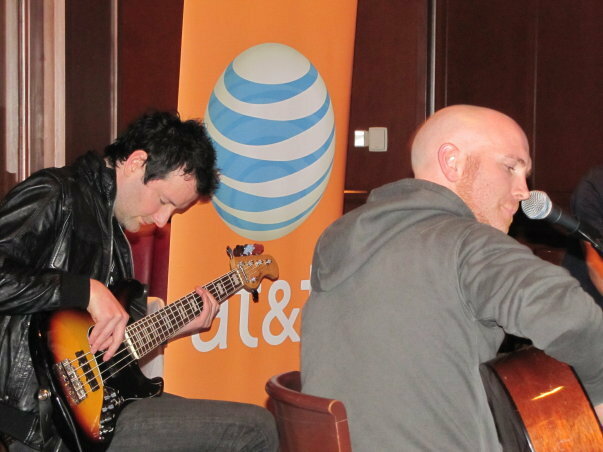 Alice and AT&T’s Sunday Bloody Sunday got listeners you up close and personal with a private acoustic performance by The Script (openers for Paul McCartney and U2) on Sunday February 28th. 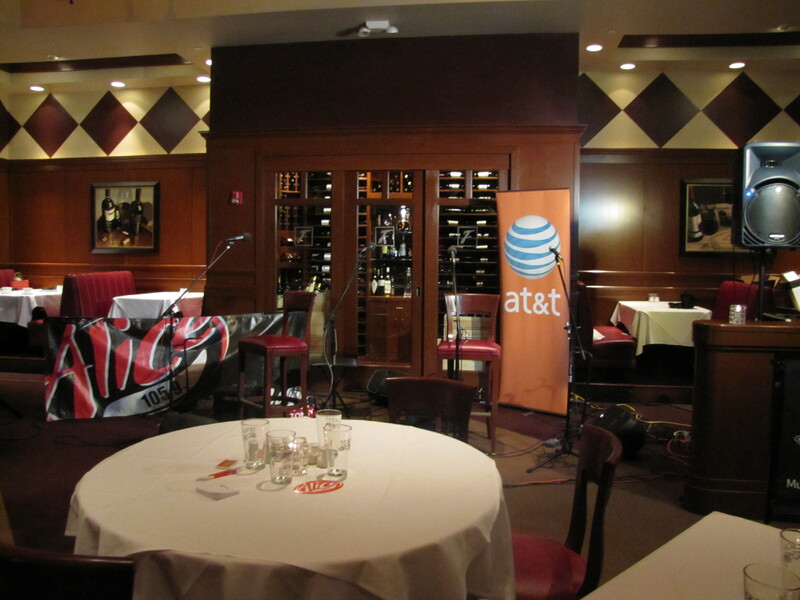 A select group of lucky listeners enjoyed the performance, bloody marys and a delicious and amazing brunch spread courtesy of Flemings in Englewood! 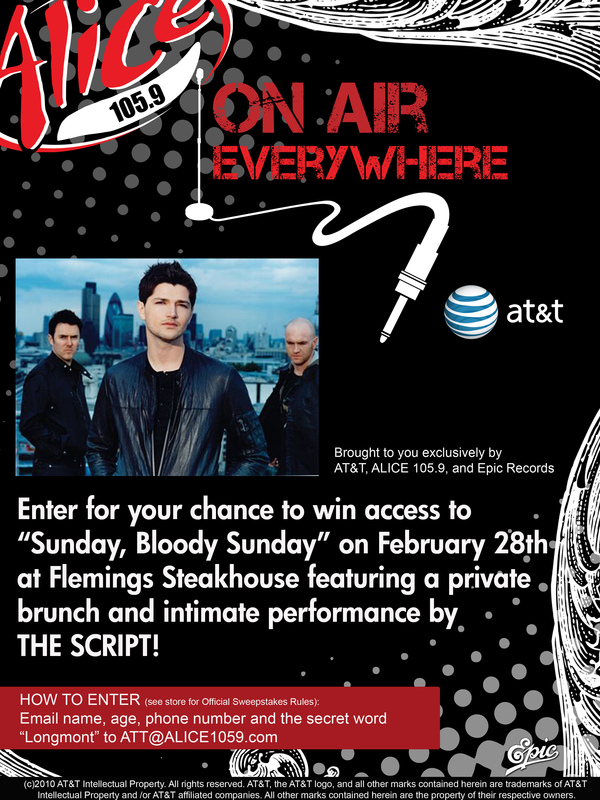 Tickets could not be bought to this event, the only way to win was to listen at 10:59 or to head into a neighborhood AT&T store in the Denver Metro area and look for the AT&T secret word to email in to ATT@alice1059.com.